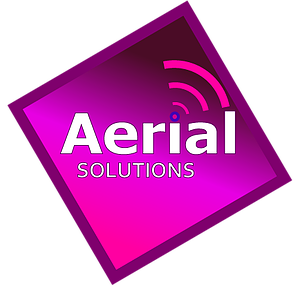 All our Multiroom TV Aerial Installations include new chimney / wall mounts a 5 foot mast and TV Aerial as standard and include the following as part of the Multiroom Installs. 1 X SAC MZR12 15 DIGITAL TV AERIAL (FITTED ON HEAVY DUTY CHIMNEY OR WALL BRACKET, 2 WAY / 4 WAY VISION COMBINER PLUS ALL CABLING). 1 X TRIAX SUPERGAIN 14 AERIAL (FITTED ON HEAVY DUTY CHIMNEY OR WALL BRACKET, 2 WAY / 4 WAY VISION COMBINER PLUS ALL CABLING). 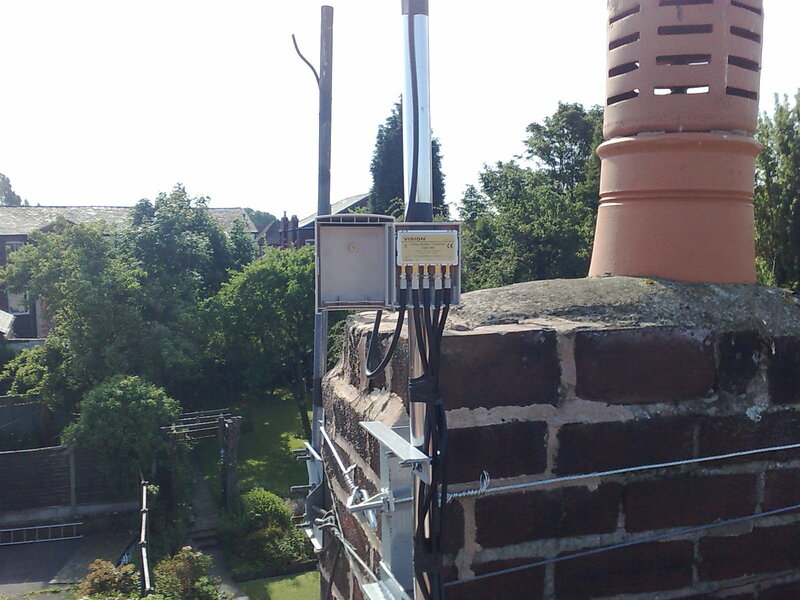 Weak Reception areas where a sufficient level of Signal cannot be achieved then a Masthead Amplifier can be used in replacement of the Masthead Splitter, this is powered from an aerial point and sends a 12 volt supply up the Aerial downlead to the Amplifier and gains upto an extra 25db of Signal. 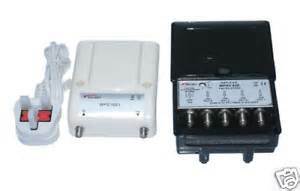 The additional cost for a 4 way masthead amplifier is £45.00 on top of the prices above.